The growth of pickup truck sales has increased again during 2018, proving to be another record-breaking year for the segment. Figures from the SMMT (Society of Motor Manufacturers and Traders) show that the market grew 4.3% to 53,613 units for the full year – but which is the best-selling pickup in the UK? Trailing the pack is the Korean-built SsangYong Musso, which is based on the Rexton SUV and the only monocoque pickup on the market. Last year saw the introduction of the second-generation, which boasts increased comfort and handling, and a whole host of new technologies. The L200-based Fiat Fullback is in eighth place, despite some great deals to buy outright and to lease. 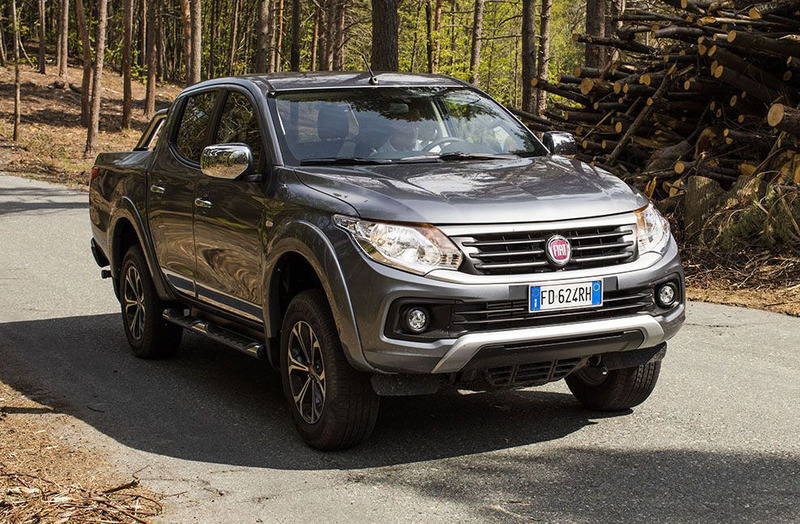 The Fiat Fullback is powered by a 2.4-litre engine, which is mated to either a 6-speed manual or 5-speed auto, and features Mitsubishi’s impressive Super Select 4WD system. 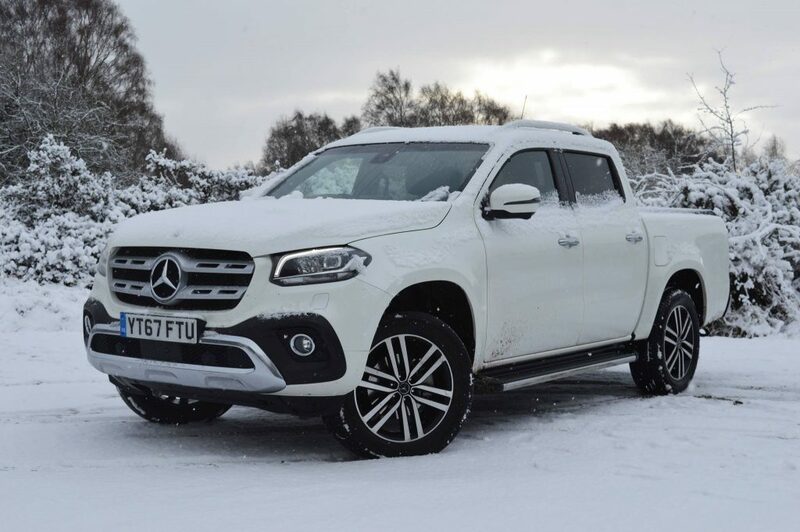 The eagerly-anticipated Mercedes-Benz X-Class finally made it into UK dealerships in December 2017, with almost 1,000 customers paying a £1,000 deposit to be among the first to get their hands on it. However only the 2.3-litre versions (X220D and X250D) were available initially and it wasn’t until November 2018 that the first 3.0-litre V6 (X350D) models arrived. Since Volkswagen replaced the 2.0-litre 4-cylinder engine with the 3.0-litre V6, Volkswagen Amarok sales have soared. VW raised the bar even higher this year, by offering a 258PS/580Nm version, making it the most powerful pickup on the market. 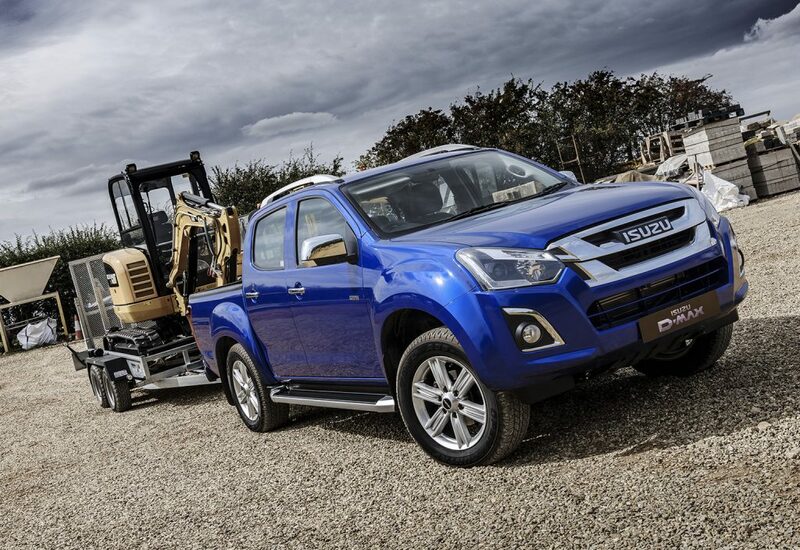 The Isuzu D-Max is seen as the rough-and-rugged workhorse which, along with its respectable towing capabilities, has meant a lot of the old ‘Defender faithful’ have made the conversion. Imported to the UK by International Motors, Isuzu has built up a firm following within the farming and agricultural communities. The Toyota Hilux was once the best-selling vehicle in the segment but the eighth-generation, introduced last year, hasn’t lived up to expectation. The meagre 150hp output means the Hilux is now the least powerful pickup in the UK and, priced at £31,046 plus VAT for the top trim level (Invincible X), it’s also one of the most expensive. It’s not been a great year for the Navara. 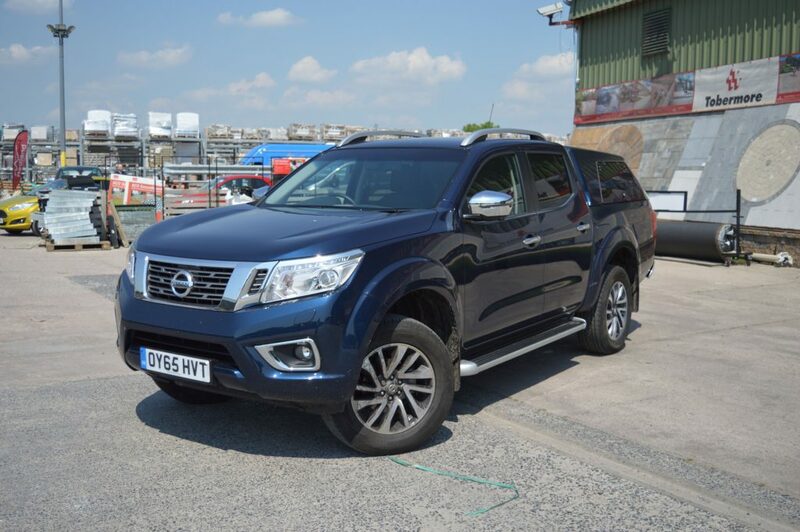 In 2016, the Spanish-built vehicle was in fourth position with 5,994 sales but, in its first full year of production, the Navara was catapulted into second, but sales have fallen this year and it has been overtaken by the L200. Achieving a very respectable second place is the Mitsubishi L200. 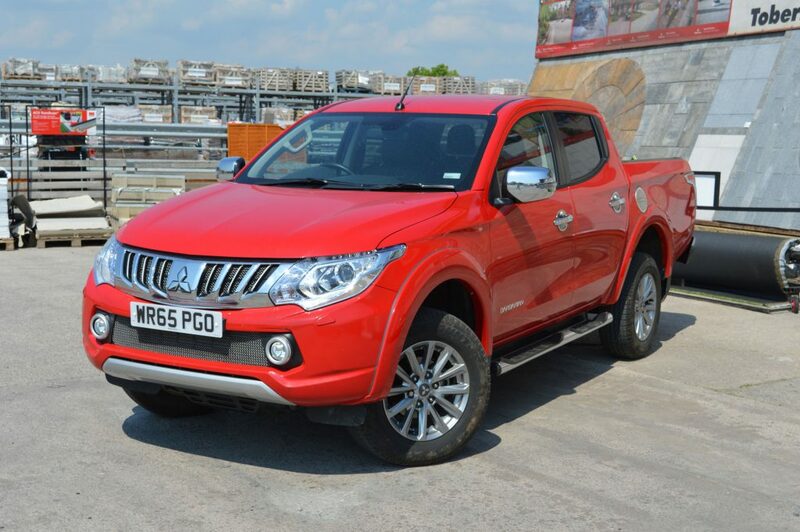 The Thai-built L200 is competitively priced, comes with a respectable amount of kit and, unlike most pickups, is available in single, crew and double-cab form. Like the Isuzu D-Max, the Mitsubishi L200 tends to perform better with rural and commercial customers. It’s been another bumper year for the Ford Ranger. With the supply issues behind them, Ford has managed to secure an incredible 16,440 sales in the pickup sector – taking almost a third of all pickup truck sales (30.9%). 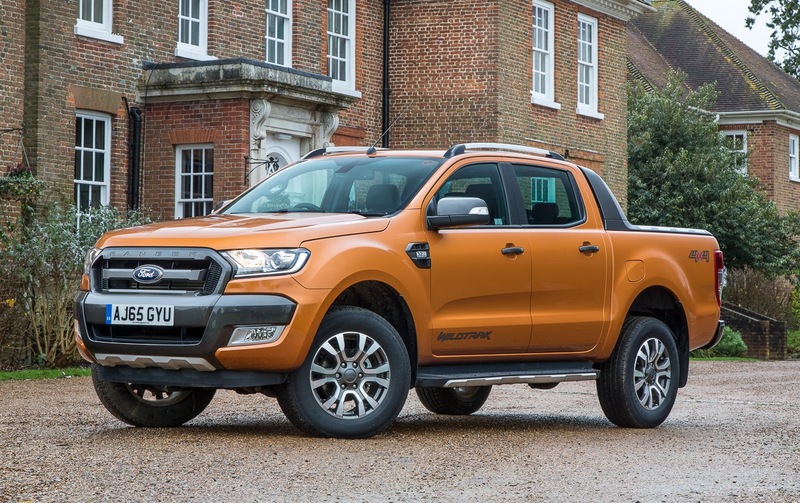 The Ranger’s success can largely be attributed to its wide range; its the only pickup truck to be offered in a choice of different cabs (single, extended and double) and different engines (2.2 and 3.2TDCi). Read the Ford Ranger versus Toyota Hilux head-to-head.